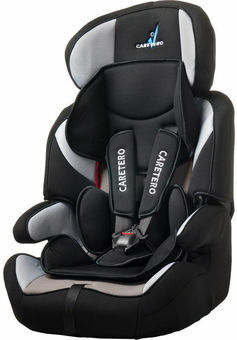 Falcon is a universal seat in the weight category 9-36 kg which provides high level comfort and safety. Equipped with a height-adjustable headrest, 5-point shoulderbelts, comfortable removable upholstery and ergonomical armrests. 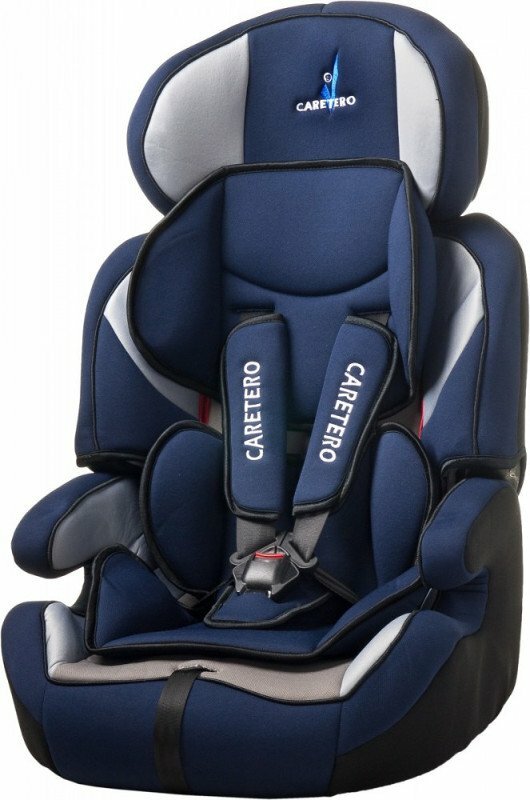 The belts and backrest may be detached and the seat alone may be used as a booster.